Great news my book on Transylvania is now out, and you can buy it here! 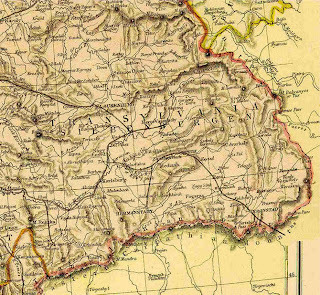 Below are some map of Transylvania and where it was before the First World war, this also shows Transylvania and the Banat. 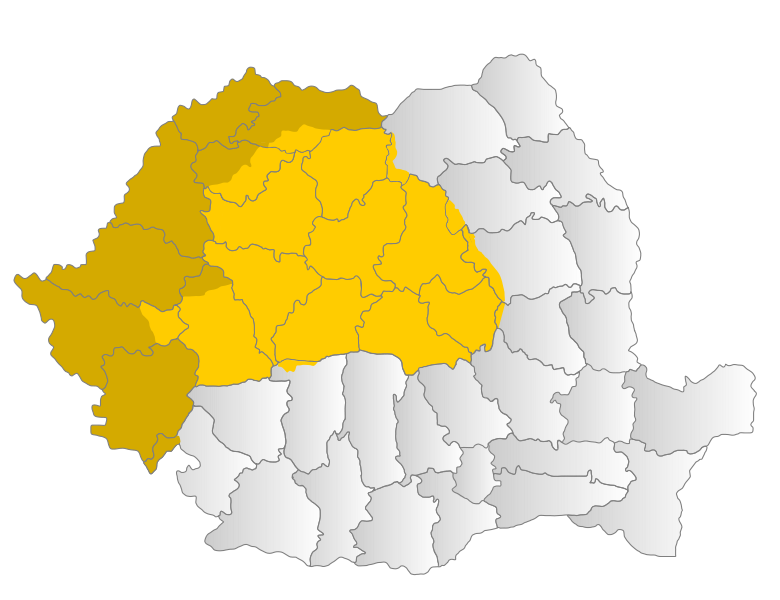 Note that the darker yellow is the area which most people will commonly call the Banat region. This is the older map of Hungary and Transylvania. Although it is correct, in terms of where it is in Hungary what I find most interesting is that it is written in German. Look deeper and you will note that Hungary by the time of this map's creation was a part of the Austrian Empire. I have to say that ever so often I do get people asking and wondering about who should have Transylvania. In this it means that they are referring to Hungary and Romania. Now, before I get people telling me whom the land should belong to, I will say that I am going to point this out. Transylvania is a part of Romania. Since 1919 it has been a part of Romania. 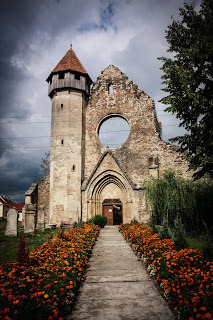 (save the Northern part of Transylvania, which was a part of Hungary from 1940-1945) It is a land where people are and always will have a interesting point of view. 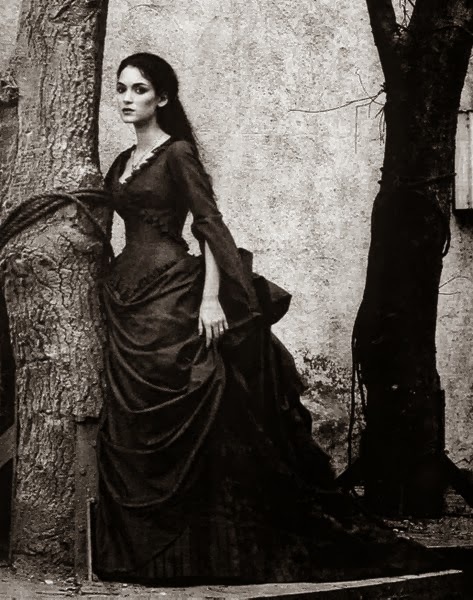 From 1867, it was a part of the Austrian Empire, however after the Battle of Vienna, which was in 1683, it was under the ruler ship of the Hapsburgs, who were the Holy Roman Emperors of Austria. Now, it is also interesting to look at census files on the population, but the key here, is that as far back as 1241, (you can find this on the Romanian government website, or it is found in most books on Transylvania.) the majority of the population were Romanians. (Since 1977 it has been around or above 70%) So,, it could also be that since the land does have natural resources, in large qualities, this might be the reason for the points of view of many. So back to the original question I asked with the map I had given: Can You Find Transylvania on this Map?